Finding ways to grumble and complain is easy. Choosing to look for ways to express gratitude can seem like one of those dreaded last chance workouts on the hit series, The Biggest Loser. Disciplining ourselves in any area takes work; whether it be eating healthier, exercising, reading our Bible or praying. The age old excuse, ‘I have no time’, should be removed from our lips. The greatest accomplishments in life came with great sacrifice, hard work, and a training process called discipline. Have your kids grab a piece of paper and some crayons. Next, Have them draw a circle in the middle of the paper. In the center of the circle, have them write “I am grateful for”. Next, have them draw lines out from the circle, similar to sun beams. Take turns talking about what you are grateful for and writing them on the lines. This is called the “Sonbeam” project because when we are grateful, The Son, (Jesus) gives us a cheery and happy disposition. Gather your children in the kitchen and the bathroom (you know, the place you are always trying to get them to not make a mess in); this time, let them play. Get a bowl full of water and let each one take turns filling the cup and pouring it out in the sink. Feel the way the water turns warm, then cold. Talk about what you would do if you didn’t have water to drink out of a faucet, or water to bathe with? Take time to pray and thank God, right there, for the simple blessing of running water. Talk with your children about who some of their closest friends are. What makes them such a great friend? How does the gift of friendship make their life more special and meaningful? Take time to thank God together for the wonderful gift that friends are. 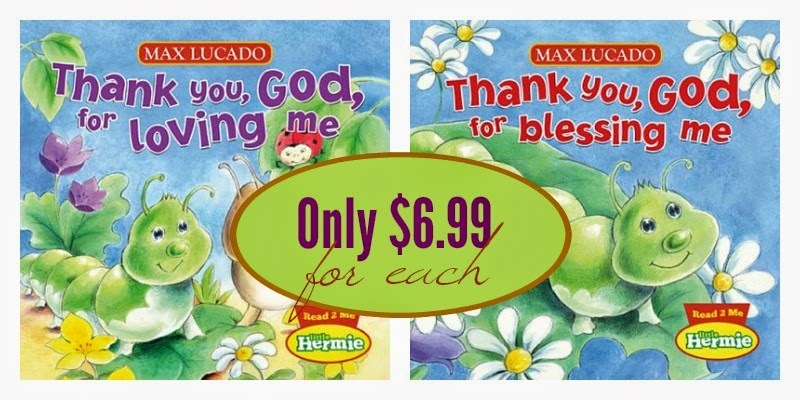 Thank you, God, for Loving Me (read here) and Thank you, God, for Blessing Me (read here) are just $6.99 each! Discuss the fact that around the world, people are being hurt and threatened for speaking up about their relationship with Jesus. Thank God together as a family for the freedom you have to go to church and worship Him freely. Put up a cork board in a central location of your house and label it “gratitude board”. Leave some post its and tacks near the board and have your family leave things they are thankful for on the board throughout the day. Hands-on activities are a wonderful way to bond with the hearts of your children. I hope you’ll take the time to try even just a few of these with your kids! We want to hear from YOU. What’s one simple way you help your kids express everyday gratitude? This post originally appeared on FaithGateway! This entry was posted in Blog and tagged Family, Gratitude, Kids, Parenting by Traci Little. Bookmark the permalink.